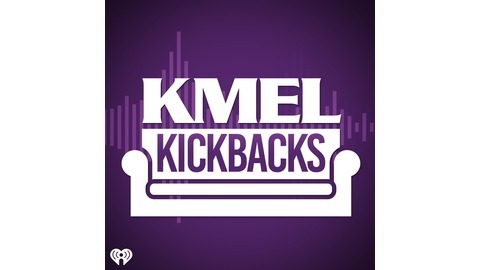 Join your favorite artists in the KMEL VIP Lounge as they sit down to talk with some of your favorite KMEL show hosts. 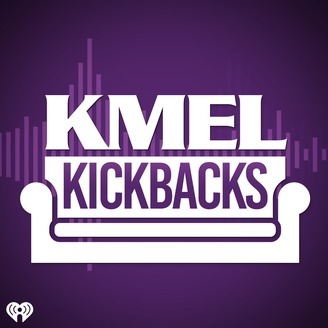 YG talks Stay Dangerous, Watching Power, F Trump, Wardrobe Choices and more! Queen Naijia talks Detroit Slang, American Idol, and Her Ex! Ice Cube reacts to Drake Pusha T Beef + New Friday Movie!